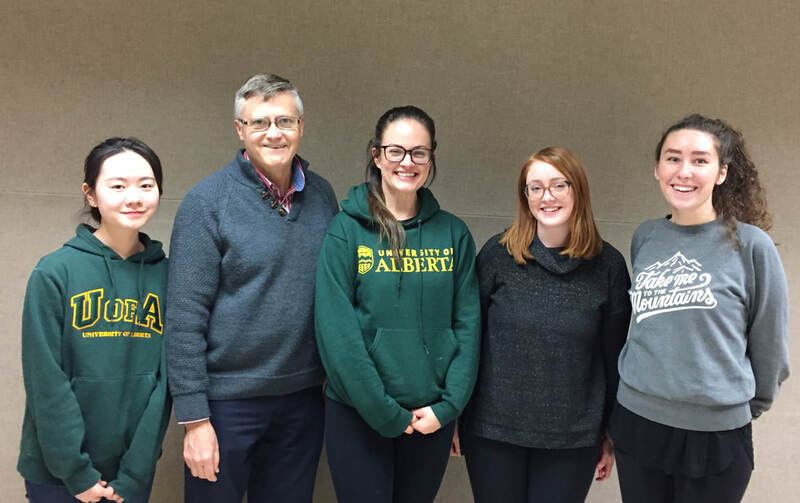 LFG has been incredibly lucky to partner with the University of Alberta's Community Service-Learning (CSL) program which, "link(s) academic coursework to community-based experiences. Students bring their time and talents to community organizations as part of their studies, challenging them to engage with their learning in fresh new ways and to explore relationships between theory and practice." The AREC 173 LFG Team ( Fall of 2017).